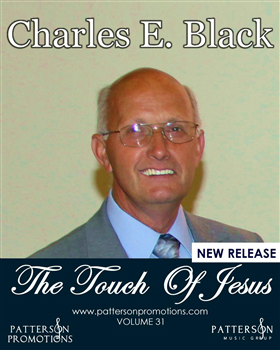 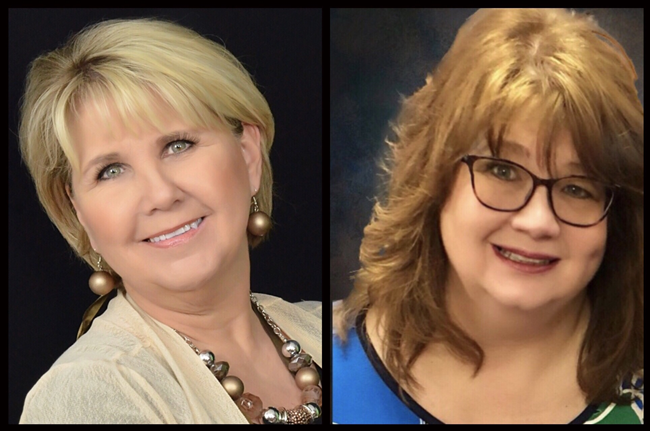 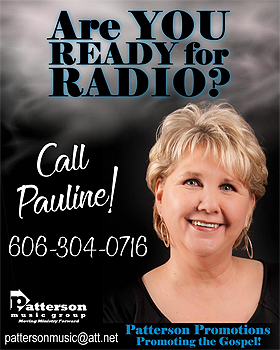 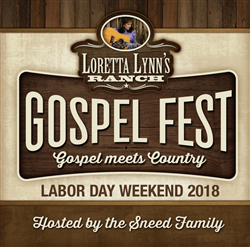 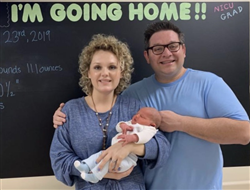 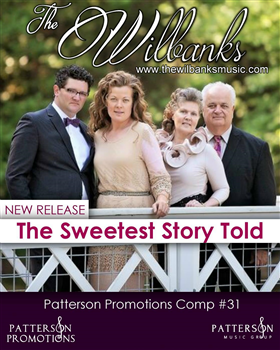 Welcome to the Southern Gospel Times! 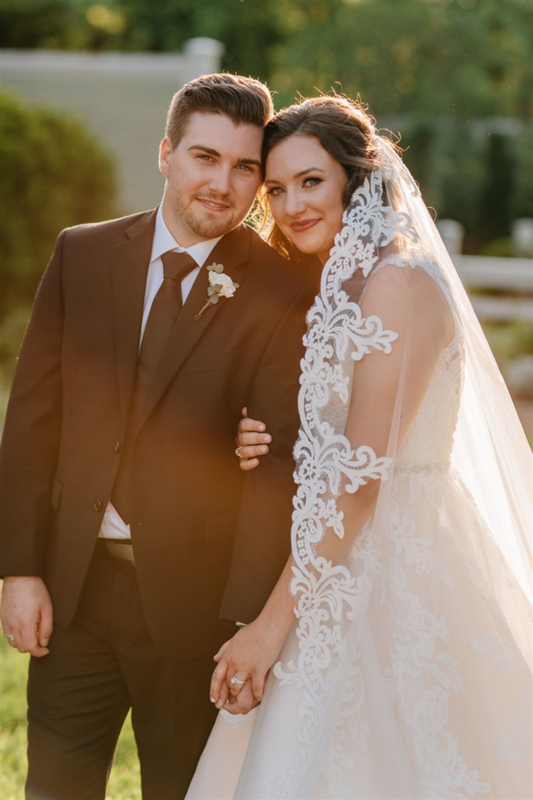 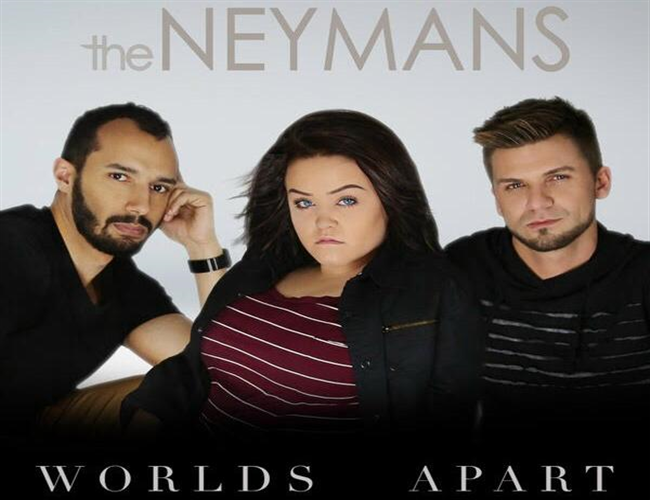 The Neyman's Release new EP! 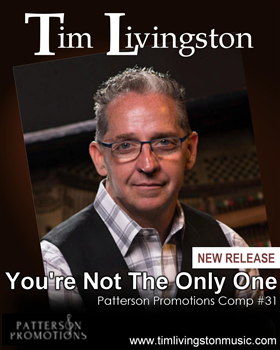 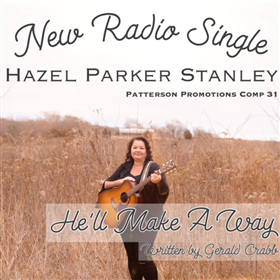 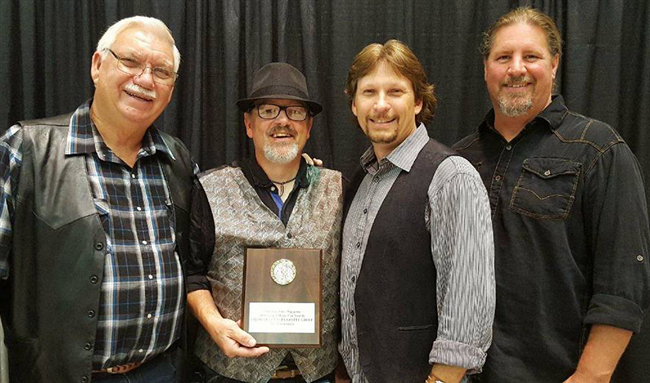 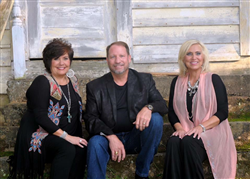 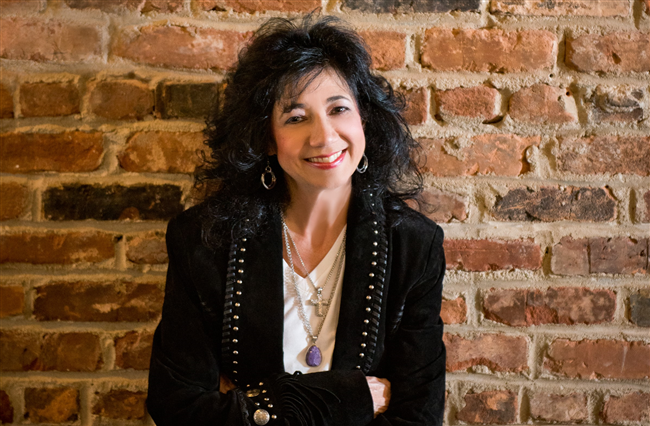 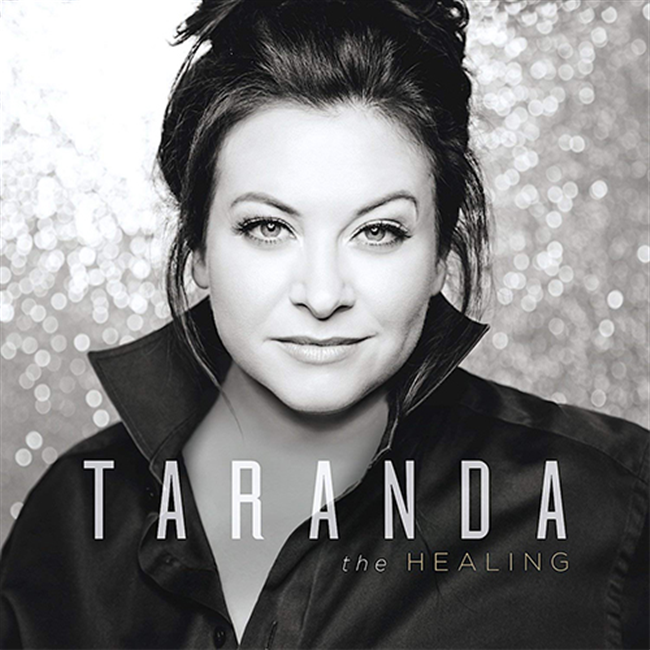 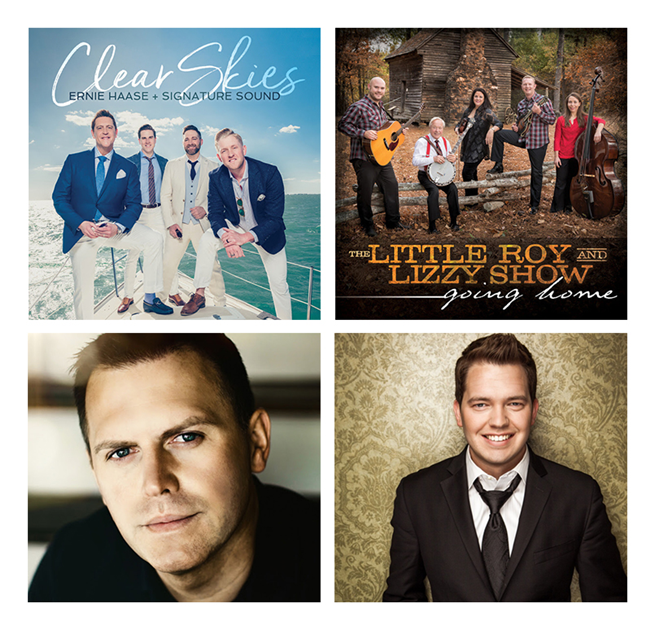 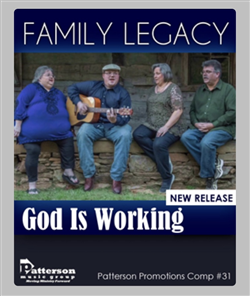 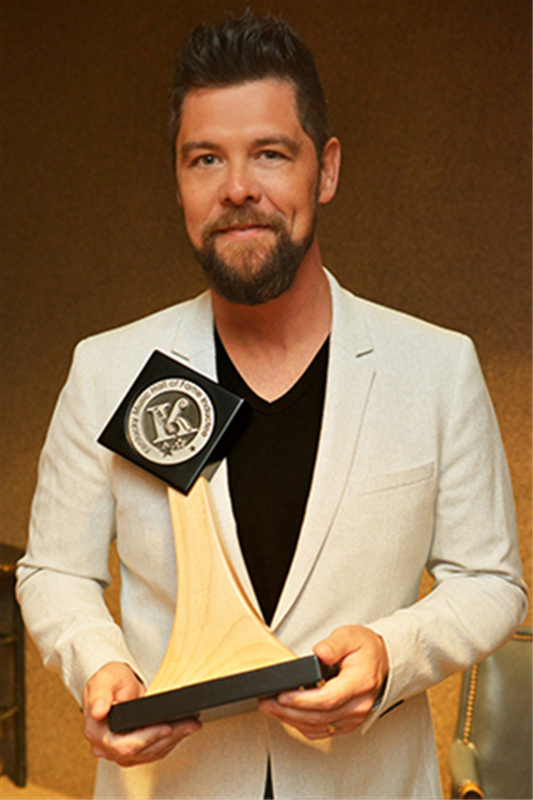 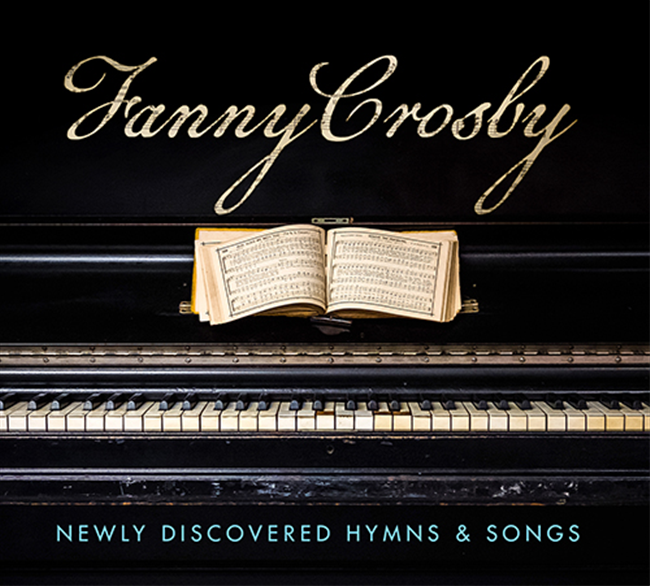 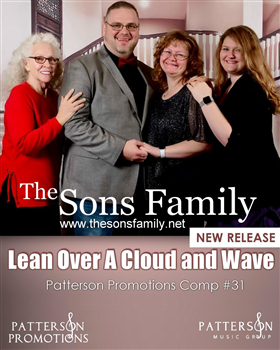 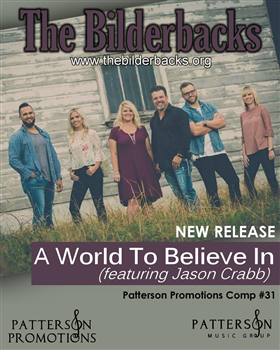 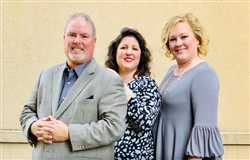 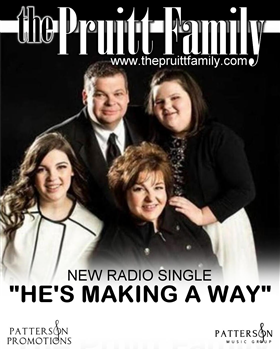 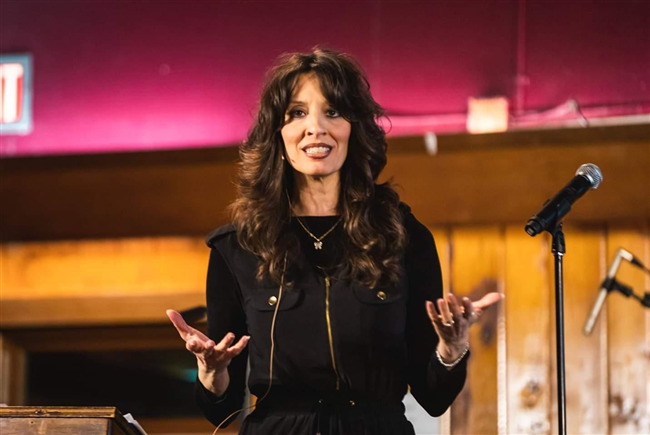 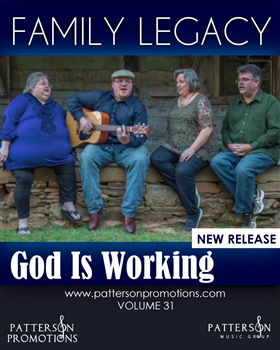 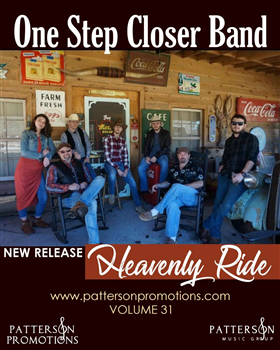 Family Legacy is excited to release the song “God Is Working” to Christian radio.